WASHINGTON — For years, Ivan Savvidis has been the Kremlin’s man in Greece. A Greek-Russian billionaire, a former member of the Russian Duma and the owner of a professional Greek soccer team, Mr. Savvidis has moved seamlessly between the sporting worlds of both countries. He has a finger in seemingly every facet of life in Thessaloniki, the Greek port city where he lives, and is a well-known player in the often feuding world of Greek and Russian oligarchs. All of which has made him of intense interest to American spy agencies. United States officials say they intercepted communications in June showing that Mr. Savvidis was working as Russia’s conduit to undermine an agreement between Greece and Macedonia that would have paved the way for Macedonia to join the North Atlantic Treaty Organization. 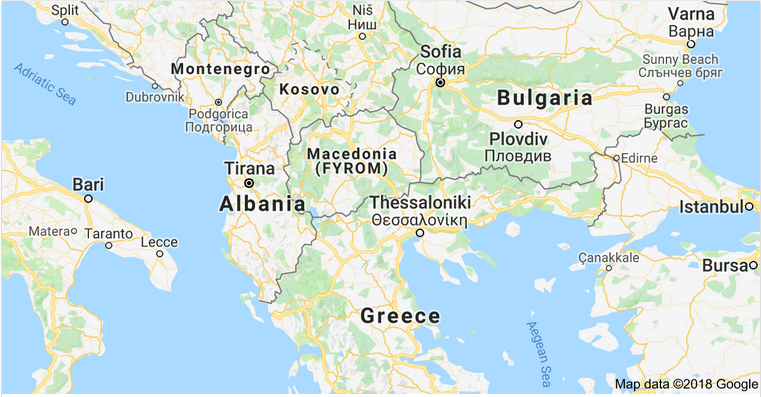 Greece has long objected to Macedonia’s entry into NATO. Moscow, which sees the expanding alliance as a major threat on its border, was determined to defeat a referendum on the deal. In retaliation, American officials made an unusually aggressive move: They turned over the intercepts to the left-leaning Greek government of Prime Minister Alexis Tsipras. The Greek government responded by making a rare break with Moscow, expelling two Russian diplomats from Athens and barring the entry of two more.